This is best deal from Verizon company as they're giving free six month Apple music which is aiming at unlimited customers, this offer is open to both new and existing customers on a Go unlimited. 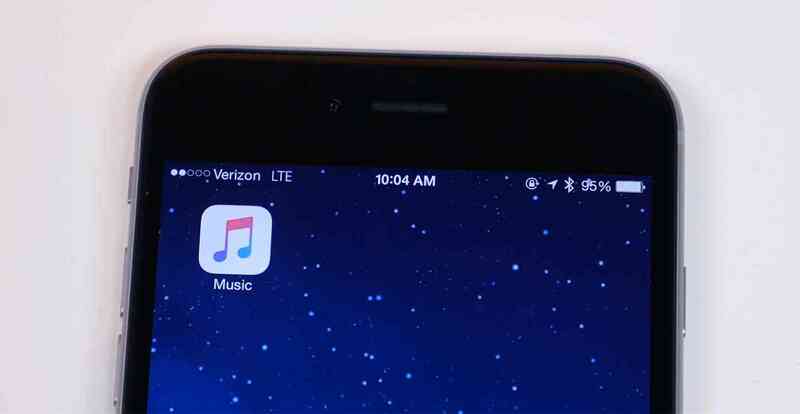 Apple Music offer can be enjoy on both iOS and Android devices so far it is powered by Verizon, after the six month it return back to regular charge of $9.99 per month. Apple Music offers more than 45 million songs for on-demand, ad-free streaming over cellular and Wi-Fi. It is time to grab this offer as we know that normally using Apple Music cost you $60 for six so it such a great deal giving it for free to all Verizon Unlimited customer. Be at alert as the offer roll out next week if you want to be part, make sure you're Verizon customer, check setting to see your career.